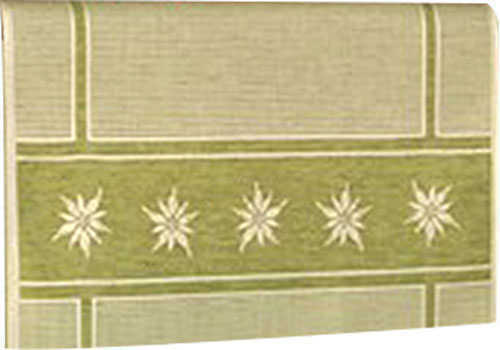 Bright new colors for the modern kitchen - 50% cotton/50% linen kitchen towels with Edelweiss highlights. Light Green color. 20" x 28" towel size. Service Area: New Glarus, Madison, Freeport, Rockford, Loves Park, Machesney Park, Roscoe, Monroe, Oregon WI, Waunakee, De Forest and surrounding communities.